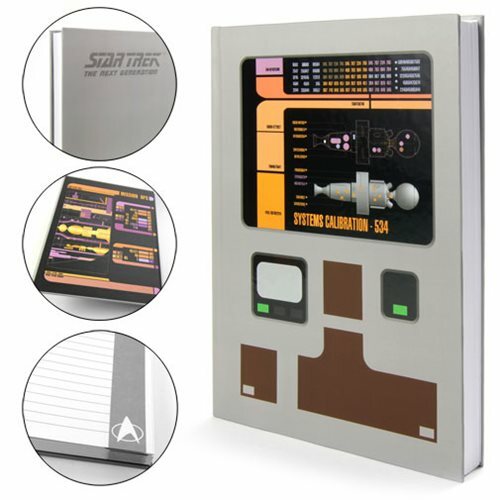 This Star Trek: The Next Generation Padd Faux Leather Journal is a hard cover journal that looks like Star Trek PADD as seen in the Next Generation. 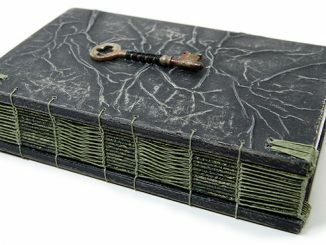 It features 232 lined pages and full cover graphics on the front and back inside covers. 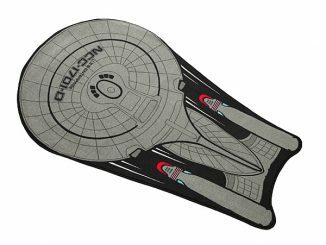 You can even save your place with the ribbon bookmark. 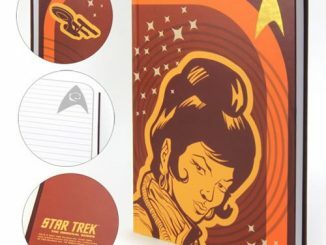 This journal is perfect for writing down all of your Star Trek thoughts, fan fiction or whatever. 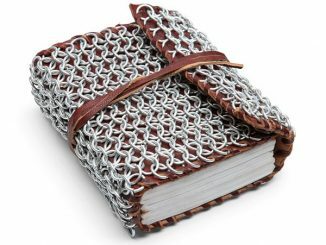 This cool journal measures about 8 1/2-inches tall x 5 3/4-inches wide x 3/4-inches thick. 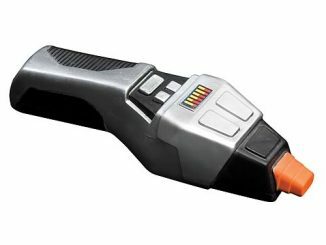 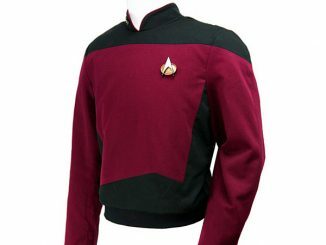 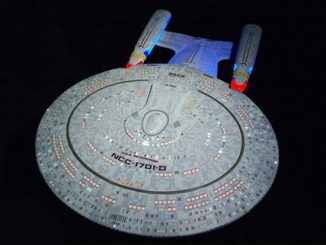 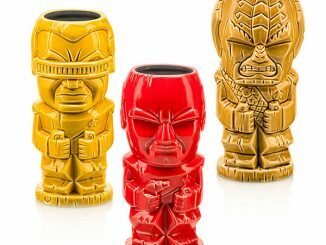 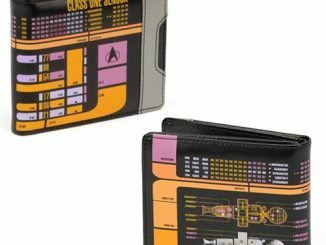 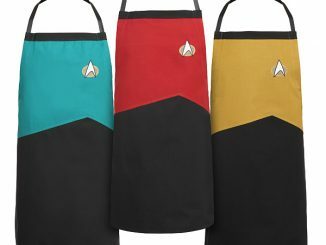 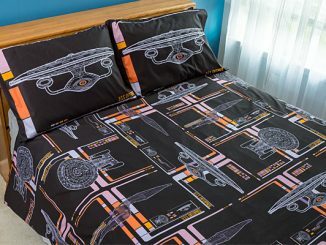 It makes a great gift for any Star Trek fan. 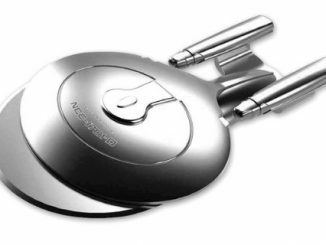 You can get yours for just $11.99 from Entertainment Earth.